Take your matcha green tea powder to a new level. We'll show you EXACTLY how to bring that tasty, enlightening flavor into all different kinds of quick and mouthwatering snacks, cakes, and drinks! Want to make your own HEAVENLY matcha green tea cupcakes, ice cream, and tea truffles (and much much more) that will satisfy your taste buds and be the "hit" of any party? Learn how, even if you're not a cook! 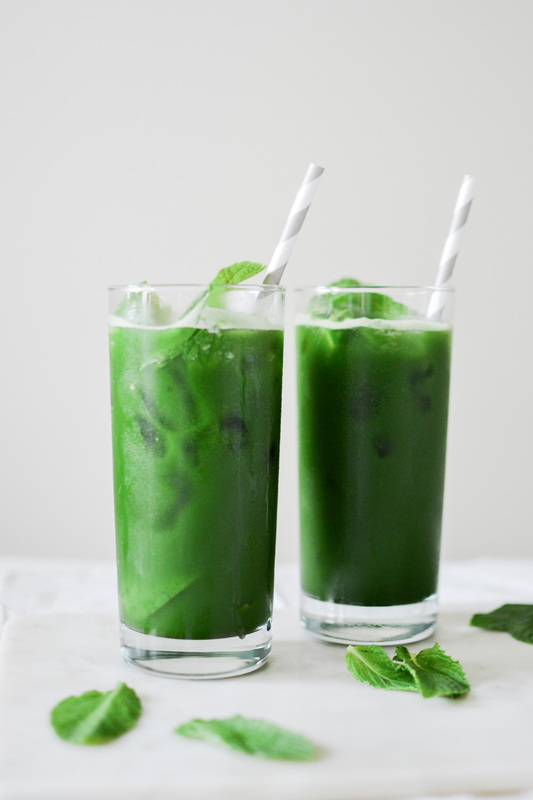 We'll show the EXACT recipes so you can hand-craft your own amazing and refreshing matcha green tea lattes, smoothies, and cocktails (and mocktails) that taste BETTER than cafés and go perfectly with any season! Start enjoying all those incredible health benefits associated with matcha tea in your favorite drinks and treats! Properties within matcha green tea have been associated with things like losing weight, reducing the risks of heart disease, beating stress, and enhanced memory and focus. Yay! From restaurants like Wolfgang Puck and the Cheesecake Factory to homes around the world, tens of thousands of tea lovers ADORE our huge selection of certified organic and fair-trade teas. Once you take your first sip of our teas — or indulge into our delightful snack and drink recipes — you'll know exactly why! If you are serious about your tea, you came to the right place! Art of Tea’s certified organic Matcha Green Tea selections offer a calming, gentle aroma and a divine, invigorating flavor that mixes and whips up perfectly every time. Get Your DELICOUS Matcha Recipes Now!